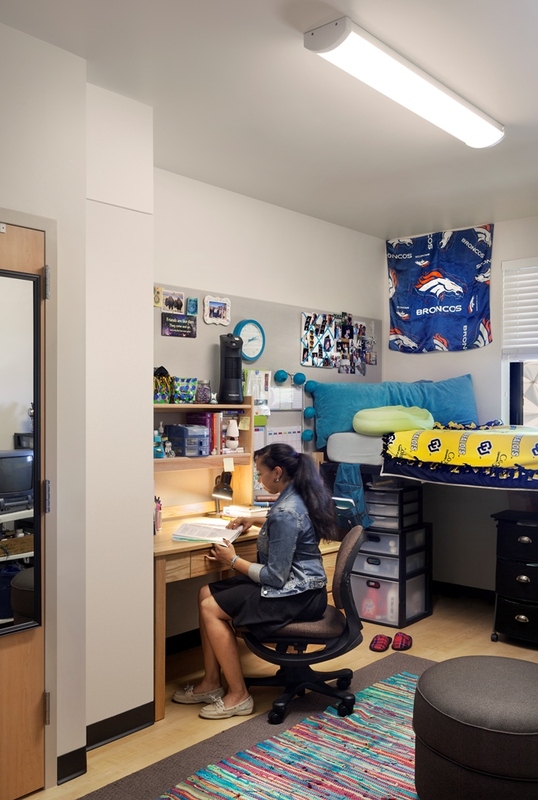 Located on the southeastern side of the University of Colorado Boulder campus, the Kittredge Complex is a blended living-learning community accommodating upper division students and faculty. 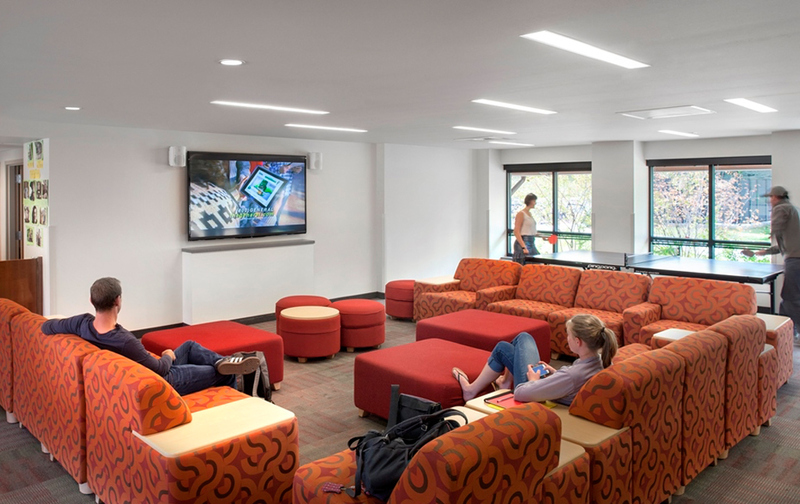 The complex has five residence halls and KSQ provided interior design services on Kittredge Central (a new 91,117 SF residence hall and Commons building), and Kittredge West (a complete renovation and expansion of an existing 71,797 SF hall). 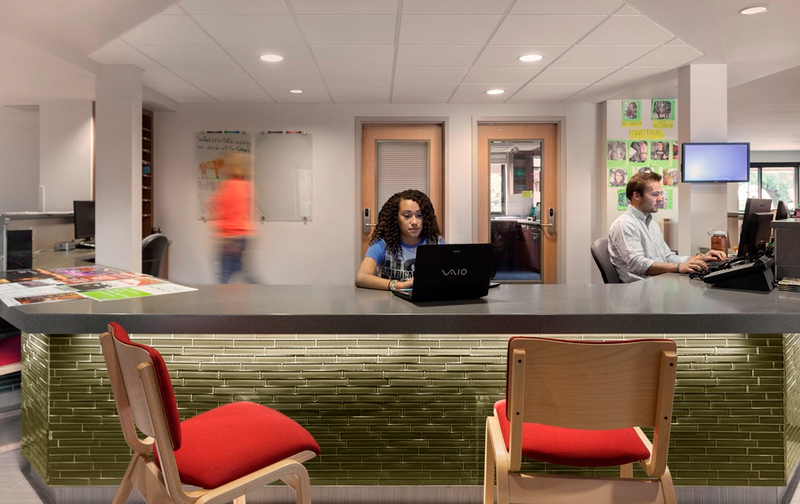 The new facility accommodates a minimum of 264 beds plus a community commons that supports residence life and the university’s Residential Academic Programs throughout the Kittredge Complex. 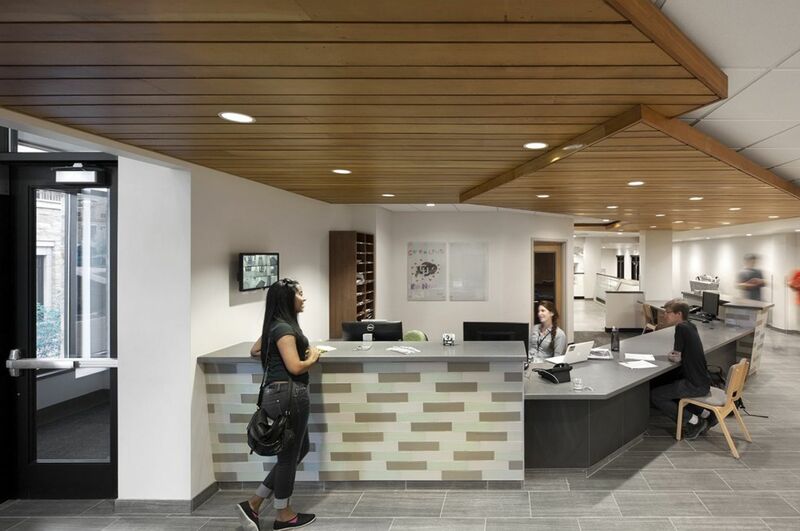 For this LEED Silver-certified project, sustainability was considered every step of the way, including the orientation of the building and on site-renewable energy. 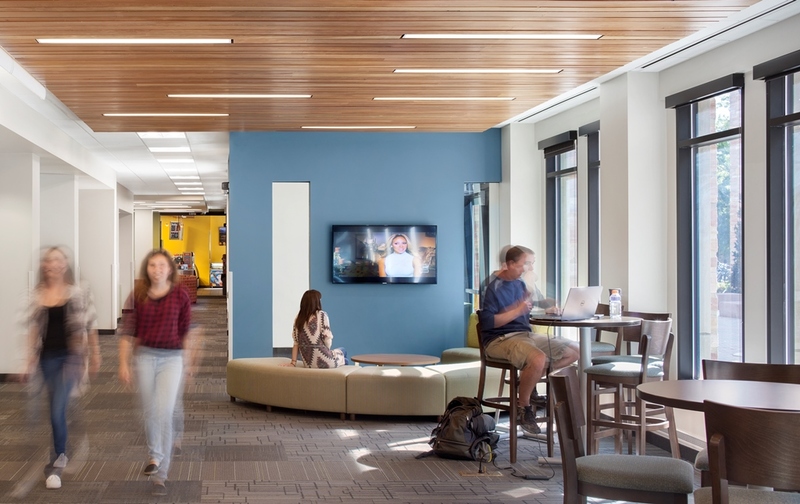 Our interior choices were driven by our expertise in student design, but inspired by Boulder’s commitment to environmental integrity and the city’s location at the base of the Rocky Mountains. 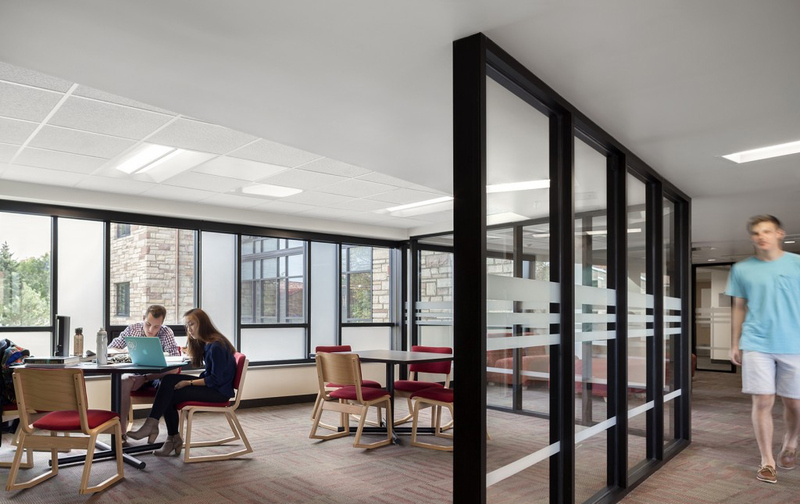 The connection to the outdoors is apparent with abundant natural light, wood materials, and nature-inspired tones. 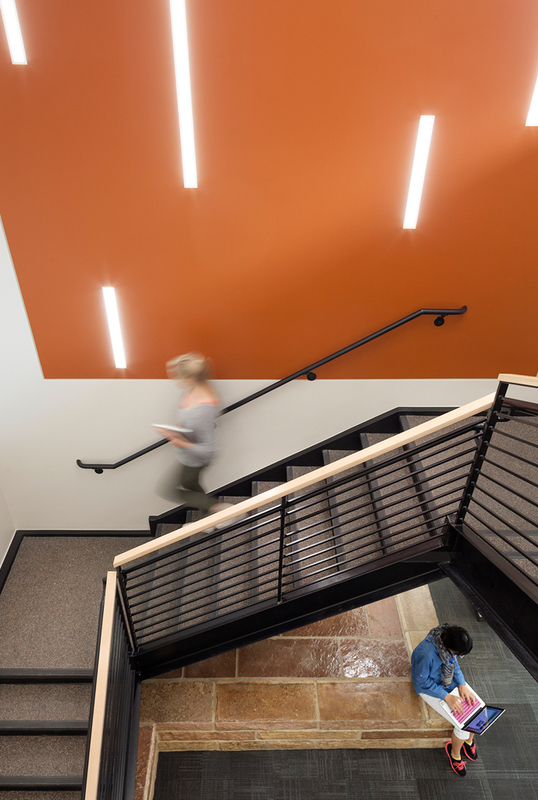 The team utilized BIM to facilitate communication and deliver the project on schedule, and delivered the project on an active campus over a 24 month period. 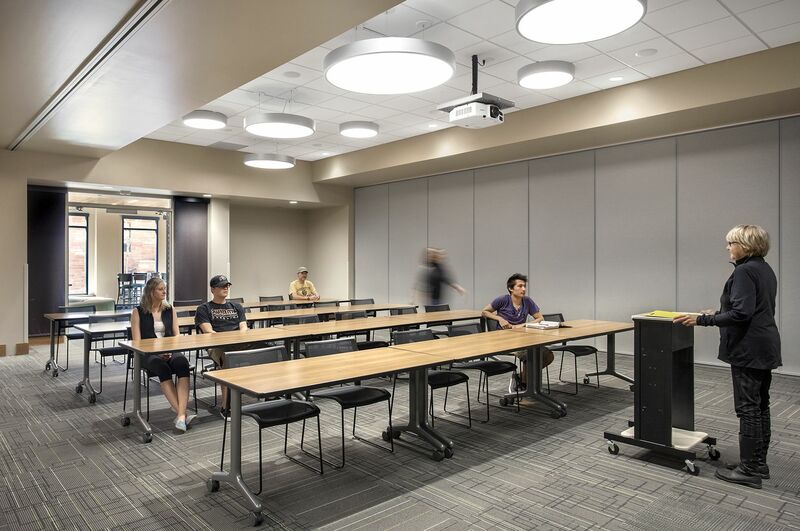 KSQ, 4240 Architecture, Kiewit Building Group, Inc., and project partners and consultants received the Educational Facilities National Award of Merit from the Design-Build Institute of American (DBIA) for the effort.